Let's just say that . . . I have . . . started notice . . .um . . . . It's become clear that I was going to need a better body moisturizer. Feel me? And, I kind of was thinking maybe something a little stronger than a moisturizer. Still with me? Especially in the summer, right? So, I recently stepped up my body skin care game and have been blown away with the results. What's my game? It's a tri-fecta. 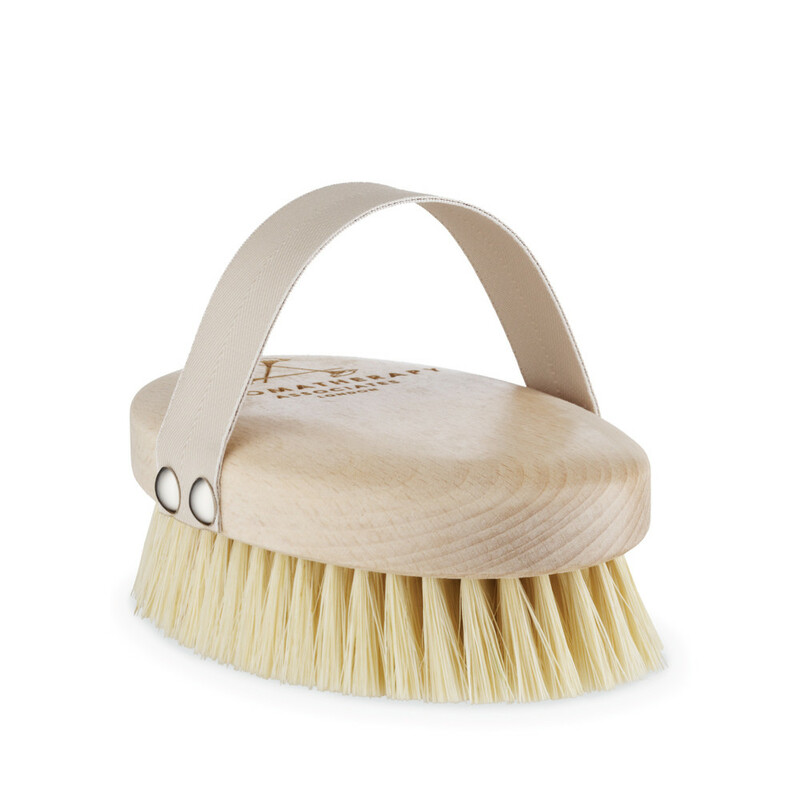 (1) Before I get in the shower, I start with a little dry skin brushing. This is crucial. Can't stress that enough. So important for dusting off he dead skins cells - and a million other reasons. I use this one but Goop just got into the game with this one and I am sure that it's dope. (2) Next, I apply True Botanicals Resurfacing Body Mask on dry areas - shins (especially) and calves, arms, elbows, décolletage, shoulders. Then I wait. But only like 5 minutes. During this quick interlude, I step to my closet and pick out what I will be wearing for the day. By the time I am done, it's time to hop in the shower. 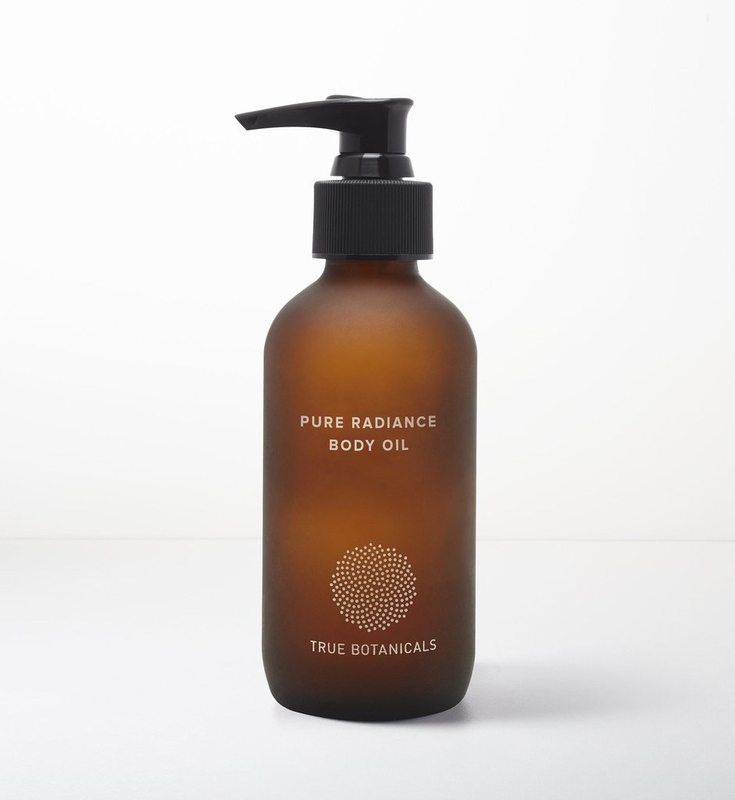 (3) Immediately following the shower and while my skin is still moist, I apply True Botanicals Pure Radiance Body Oil. So good. It sinks right in and leaves my skin so smooth and soft and plump. Totally plump. And, if I had to guess, it's the Resurfacing Mask that makes ALL the difference. Skin brushing and oil will get you a very long way, but the mask takes it to the next level. Repeat 2x per week. But, I mean, only if you aren't here for the scales.